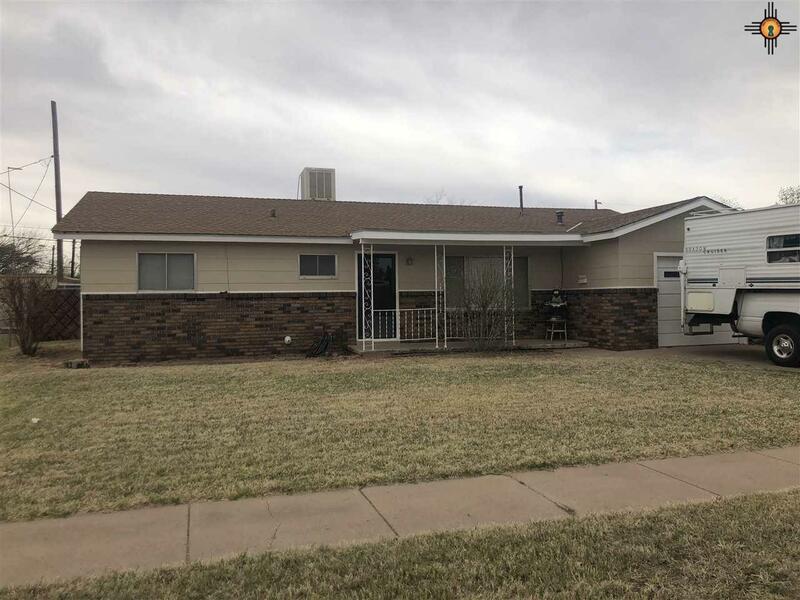 Don't miss out on this very well maintained home with updates such as flooring, paint inside and out, fixtures, window coverings and kitchen countertops. The gas, sewer, and water line have all been updated as well. This home won't last long so bring your buyers! !